The Rosenwald Fund schools marks the first time in South Carolina's history that a consistent black school construction program occurred as the state was not committed to educating black children. As time passed, these schools fell into disrepair. In 1951, many of the students that attended Rosenwald Schools were consolidated into equalization schools and the old schools closed. 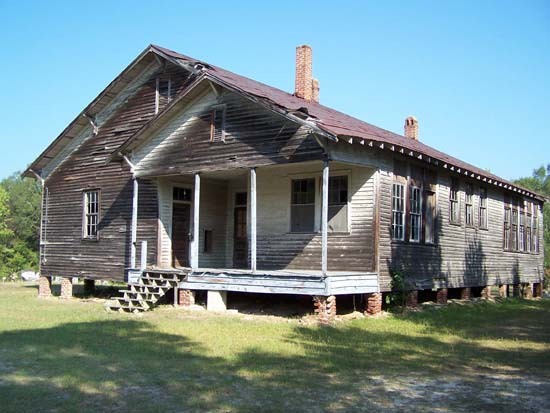 For more information on Rosenwald Schools, see https://scdah.sc.gov/historic-preservation/resources/african-american-heritage/rosenwald-schools or https://savingplaces.org/places/rosenwald-schools​.